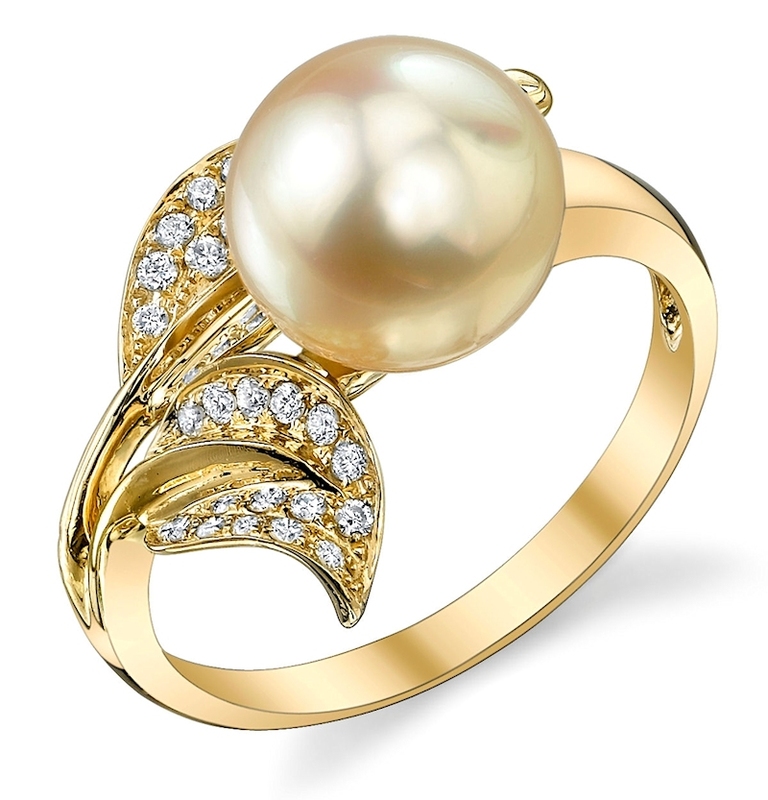 Add some variety to your jewellery collection with Golden pearls from The Pearl Source! 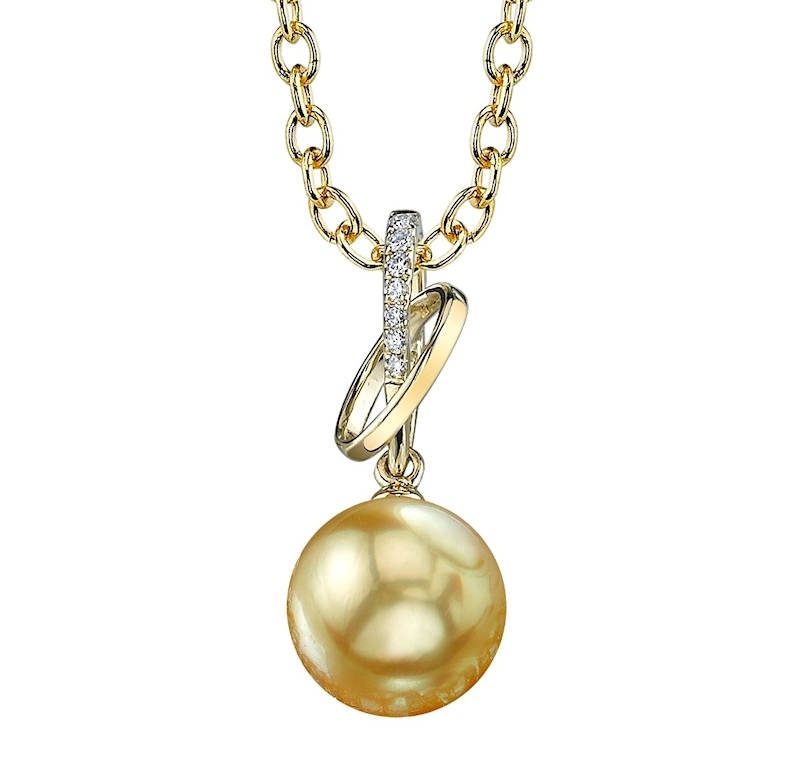 Our earrings, pendants, strands and bracelets look great year-round, making them perfect statement pieces. 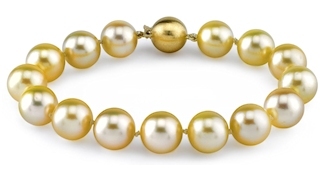 Golden pearls come in a variety of hues. 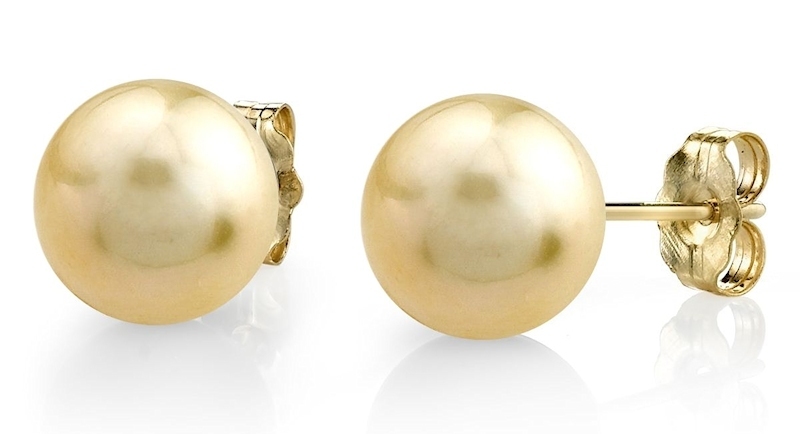 You’ll find these quality cultured gems in silver, champagne, bronze and of course, 24K gold. 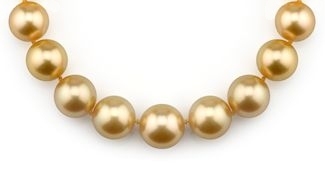 Pearl sizes are commonly up to 12mm, but are often cultured to be as large as 14mm in diameter.